If this were a voting matter, I think the tampon with blood on the end is more illustrative but this is certainly a fine looking drop of blood. I want full tampon emoji. 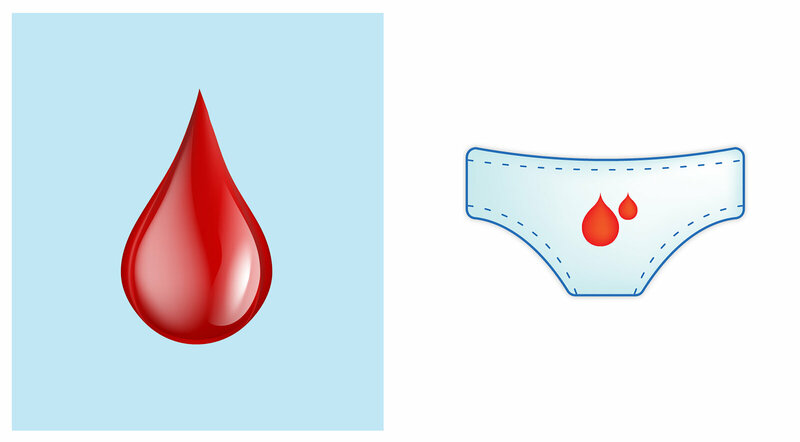 A droplet of blood is not a period emoji, it’s not erasing ANY stigma at all. Ambiguous and multi functional.